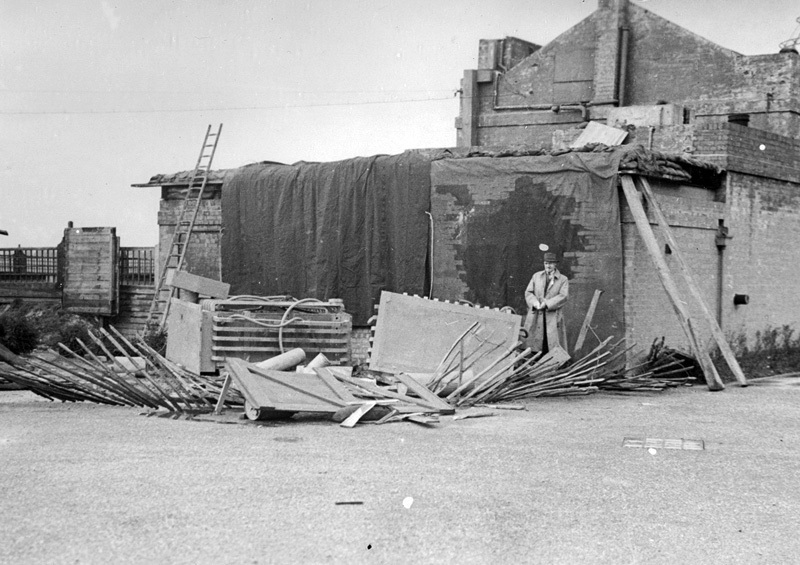 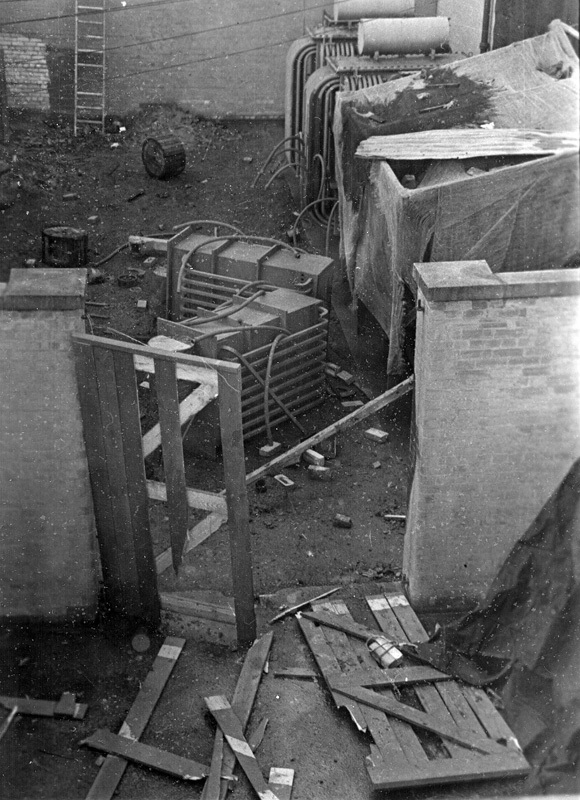 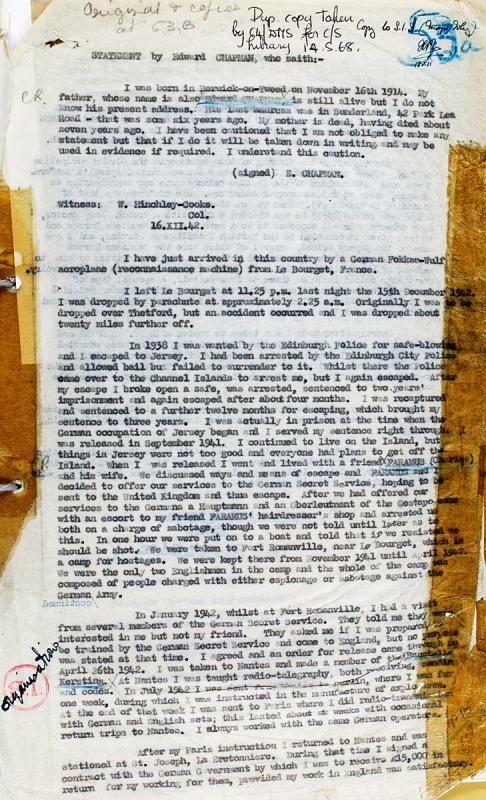 The following images present a selection of documents from the case of Eddie Chapman, a British career criminal who became a highly successful British double agent during World War II. 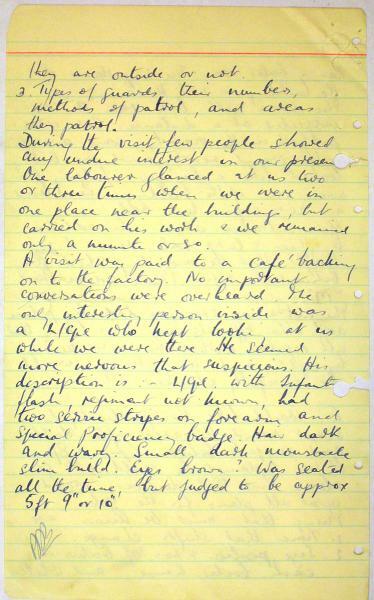 They are among declassified files held by the National Archives at Kew, London, and can be viewed by any person with a free National Archives pass. 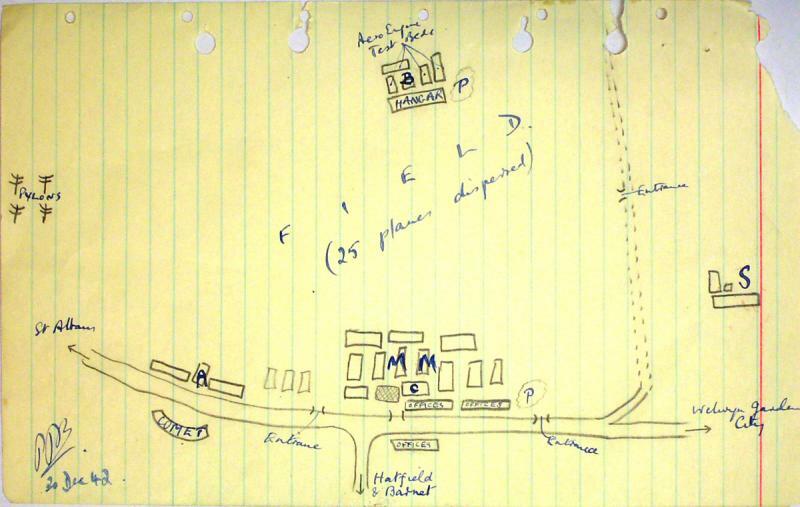 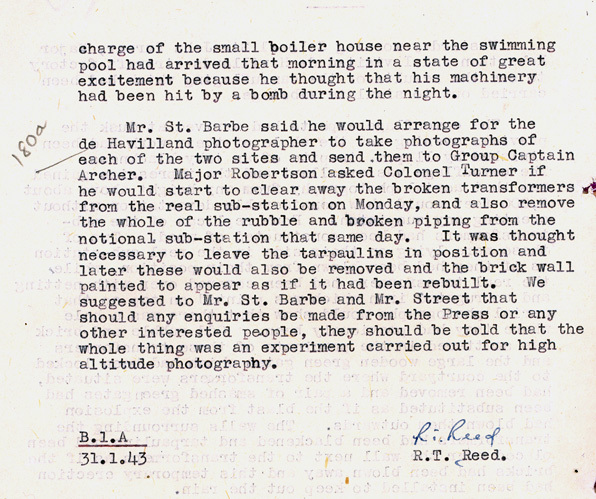 The documents presented here are part of the files KV 2/455 to KV2/463 ("Edward Arnold CHAPMAN, codenamed ZIGZAG"). 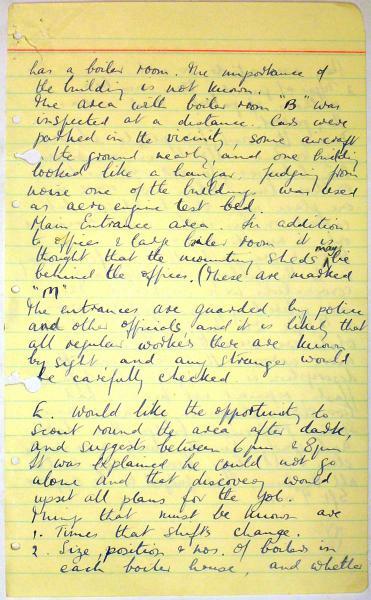 Statement by Eddie Chapman, 16 December 1942. 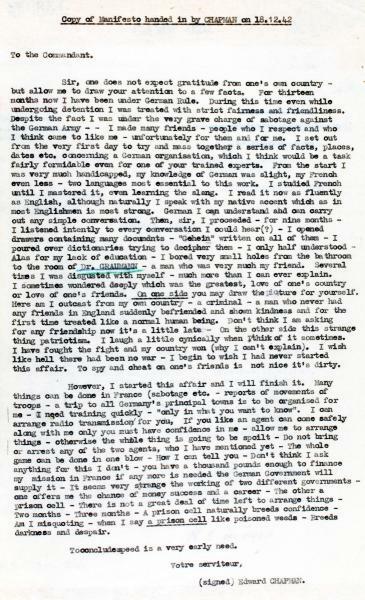 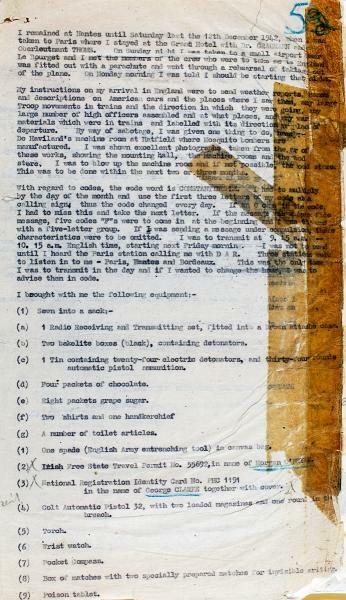 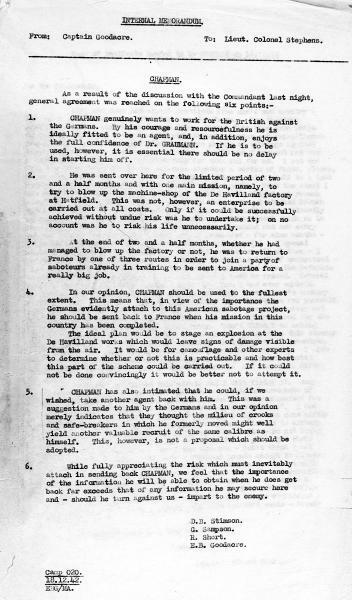 Manifesto received from Chapman and memo recommending him to be used as an MI5 double agent, 18 December 1942. 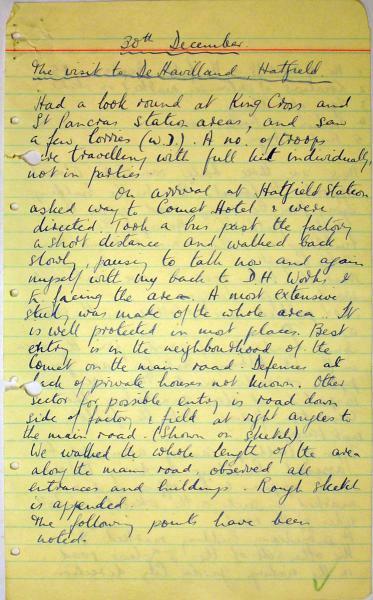 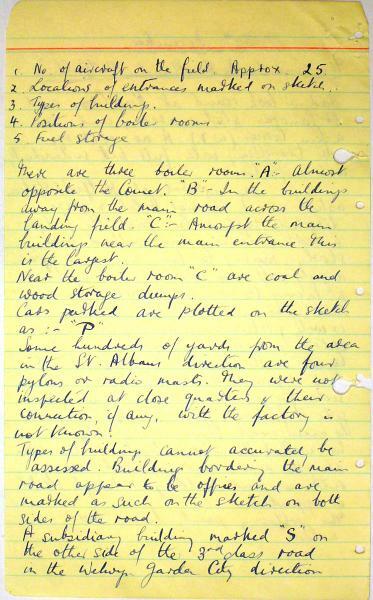 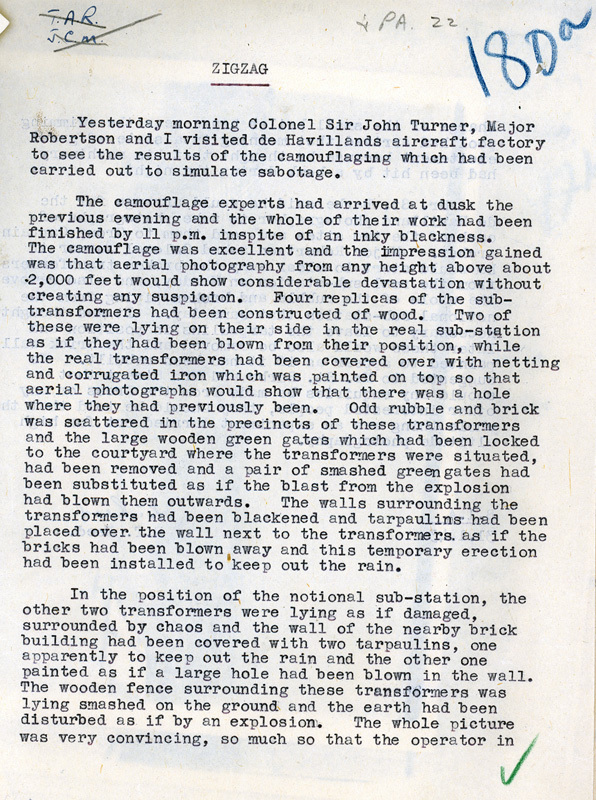 Report of visit by Eddie Chapman and MI5 officers to the De Havilland factory, 30 December 1942. 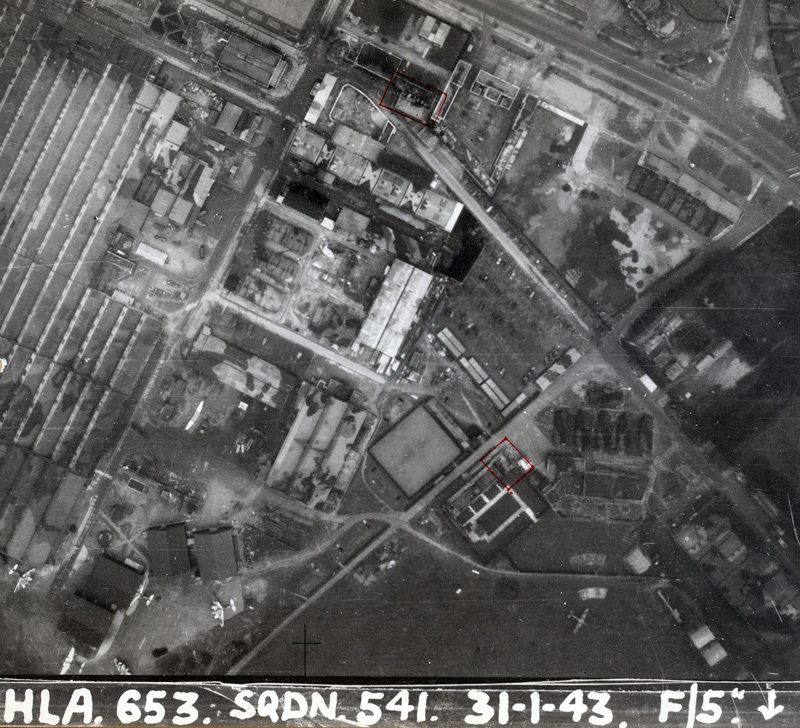 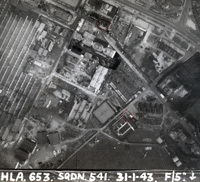 Report on fake sabotage at the De Havilland factory, 31 January 1943.